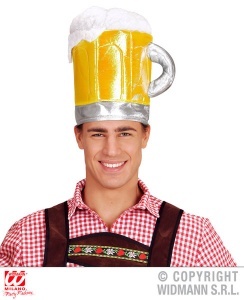 Great Stag or Gay Pride Costume. 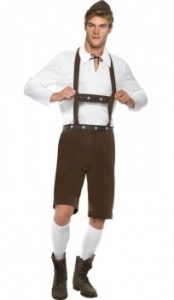 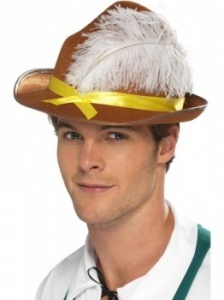 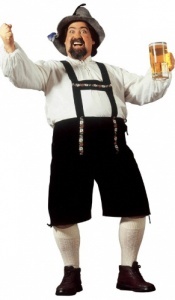 Includes: Lederhosen Shorts with Braces, Top and Hat. 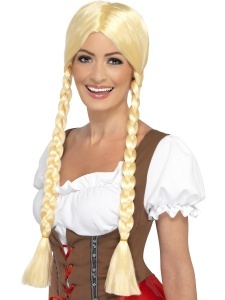 Includes: Corset Style Dress and Apron.